Thanks to the practical handle above the shade, the floor lamp can be adjusted as required. 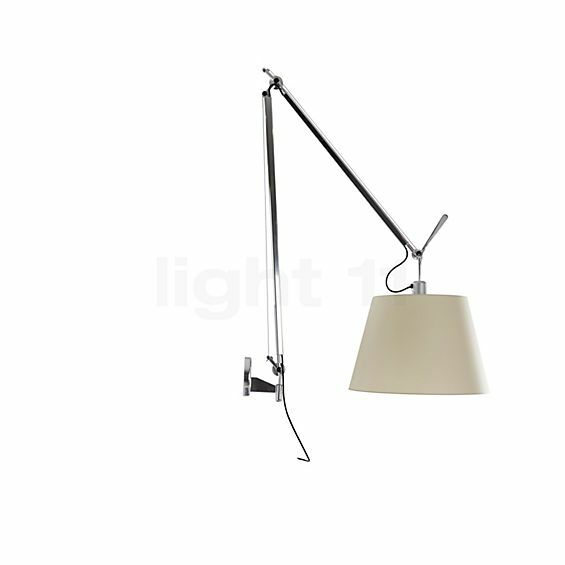 The Tolomeo Mega Parete is an elegant and flexible wall lamp that brings the light to where it is required. 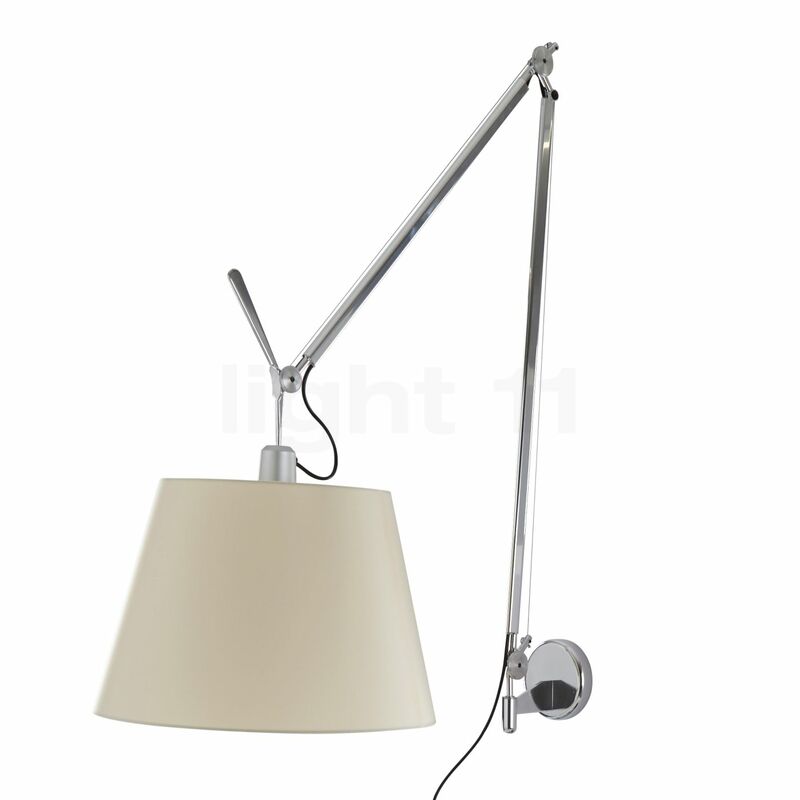 The shade of the Tolomeo Mega Terra is available as a classic parchment as well as a noble satin version. Fortæl andre kunder om os og om dine erfaringer med Tolomeo Mega Parete LED !